All human activities are primarily aimed at achieving peace and happiness. Peace and happiness are two sides of the same coin; without peace there cannot be happiness. T. D. Singh was a proponent of the Bhagavata tradition whose peace formula states that whether scientific advancement, religious practices or any other human activity, they should all be performed with the understanding that the Supreme is the beneficiary, the proprietor and well wisher of all. Through education in his network of schools, cultural arts presentations, traveling and lecturing, authoring books, organizing and attending conferences or opening nature cure hospitals, T. D. Singh worked towards creating a more holistic society where the pleasure of the Supreme and welfare of the planet and all living entities are considered paramount. 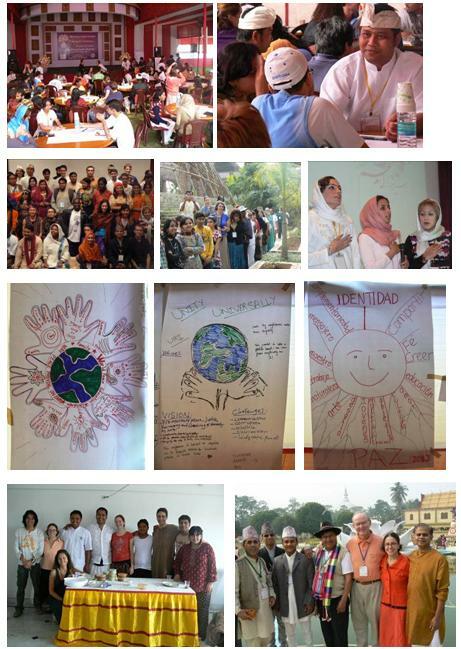 VSERF continues the work towards creating a culture of peace.